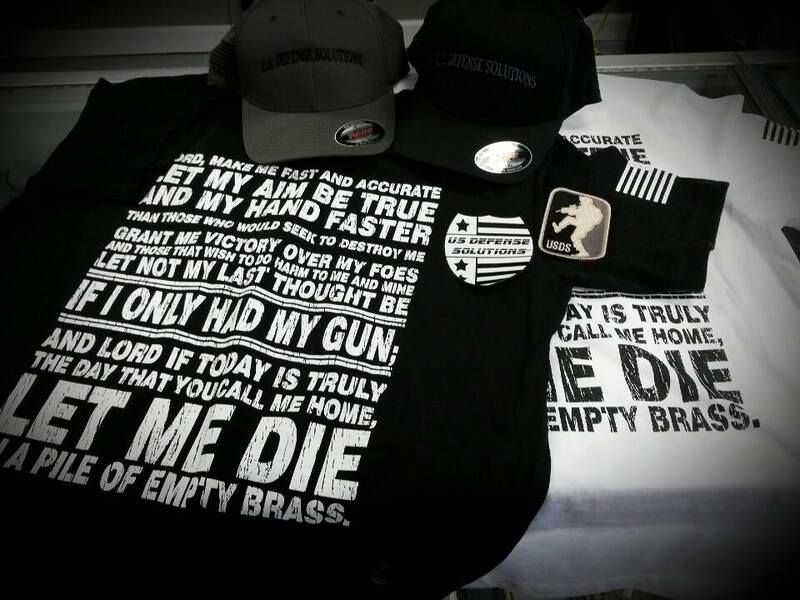 USDS is a local gun store that opened in December 2012 by owners Mike Acton and Chad Laughner. After opening, Mike and Chad have been working very hard at growing their store year after year to offer the best products and service they can to their customers. To do that, the two owners decided they wanted something a little different than what was already offered in the Indy area: CUSTOMER SERVICE and KNOWLEDGE. At USDS we strive for top notch customer service which includes having the knowledge to help our customers when they have questions without, in any way, demeaning them. 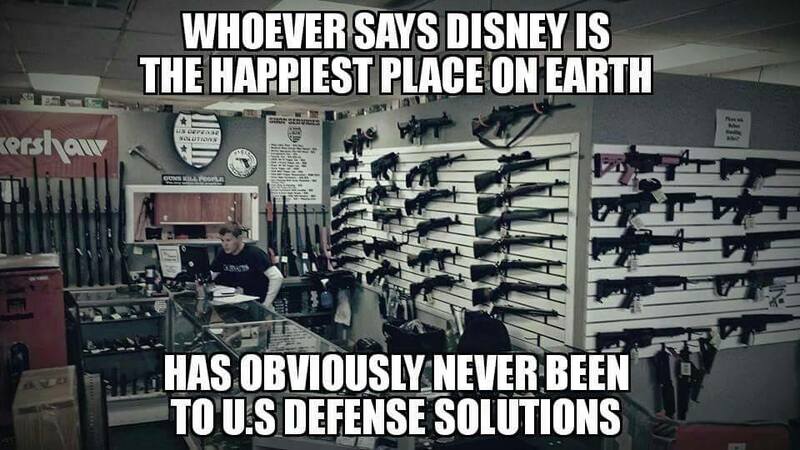 So, if you are looking for a good local gun store to help you with any firearm or firearm related needs, come on down to the shop or give us a call anytime! We are open 7 days a week! Want to speak with the owners? 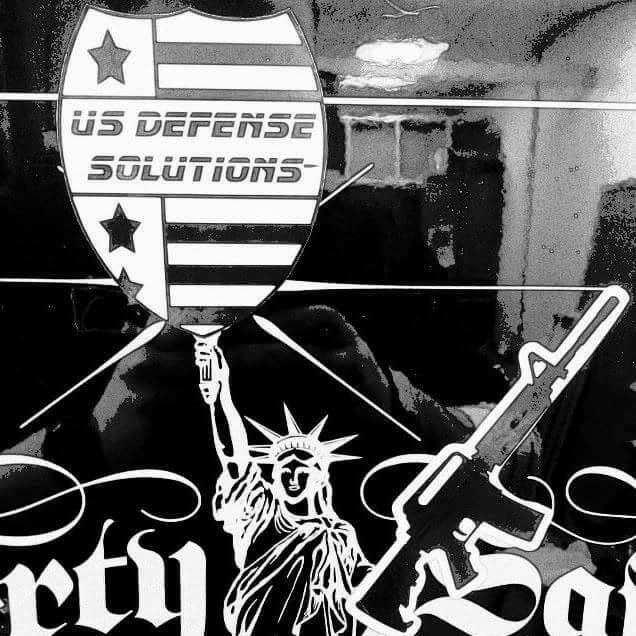 To ensure every customer of USDS has the proper tools and knowledge to effectively defend their lives and to help guide any other type of shooting/hunting activities our customers may choose to partake in.